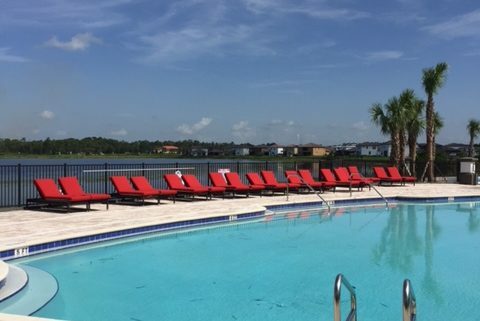 When Ruby Lakes needed a solution for their pool furniture, they used their Common Sense and bought lounge seating, dining tables and chairs, and umbrellas. 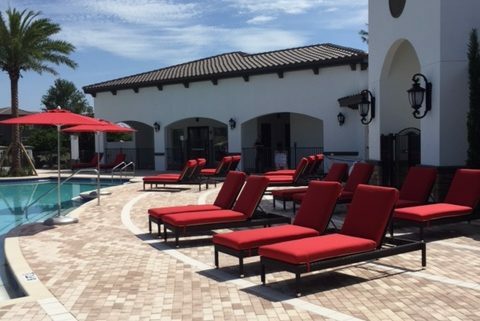 They needed commercial grade furniture at a reasonable price point to keep their clubhouse guests comfortable and their budget intact. 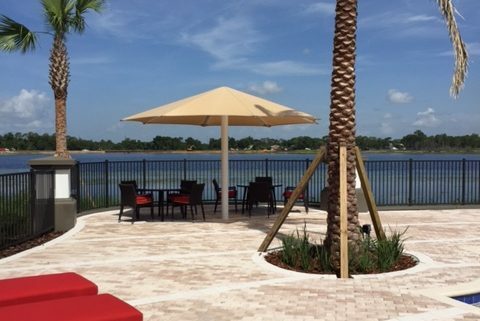 The outdoor Sunbrella cushions come in a wide variety of colors both solids and patterns all in Grade One pricing. Comfort, value, and durability all in one product.